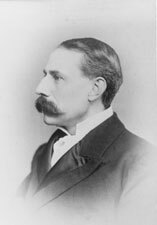 To commemorate the 150th anniversary of the birth of Sir Edward Elgar (1857-1934), a recording of the great British composer’s Complete Songs is being produced by Channel Classics Records (www.channelclassics.com) in cooperation with the 20th Century Song Foundation. 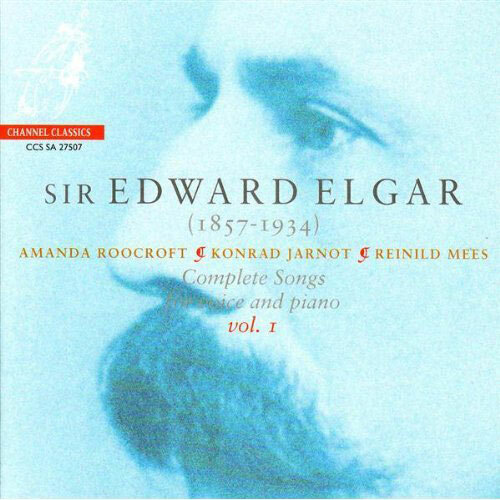 The famous English soprano Amanda Roocroft and English baritone Konrad Jarnot, one of the most promising Lied singers of our time, perform Elgar’s well known cycle Sea Pictures (first CD recording by a male voice) as well as a number of unknown Elgar Songs, some of which have never been recorded before. The accompaniment is in the hands of the initiator of this project, the Dutch pianist Reinild Mees. 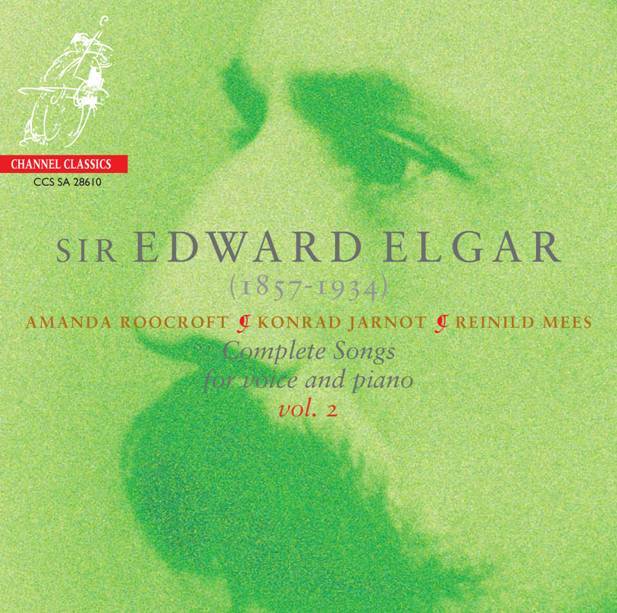 Volume 1 of the Elgar’s Complete Songs CD was released at the end of October 2007 and was presented in combination with a number of SPOTLIGHTS concerts in well known Dutch venues: Concertgebouw Amsterdam, De Doelen Rotterdam, Diligentia The Hague and Philips Music Hall Eindhoven. Volume 2 will be released in January 2010.